The Governor of Alaska, with the support of the Senate, has declared a “linguistic emergency” in regard to the quickly dying native languages of Alaska. The Haida language was spoken by only 14 people as of 2014. A state of emergency was called this week by Alaskan governor Bill Walker in regard to the Alaska Native languages. Earlier this year in April, the Senate of Alaska voted unanimously vote for the declaration of a “linguistic emergency.” The usage of the word “emergency” was hotly debated by committee members but was eventually included after objections and protests by many native groups. The resolution is aimed at preserving the 20 native languages of Alaska. Only 5.2 percent of the Alaskan population are native speakers of one of the Alaska Native Languages, and at least 16 of the 20 are spoken by less than 30% of the native population. What Did the Resolution Contain? 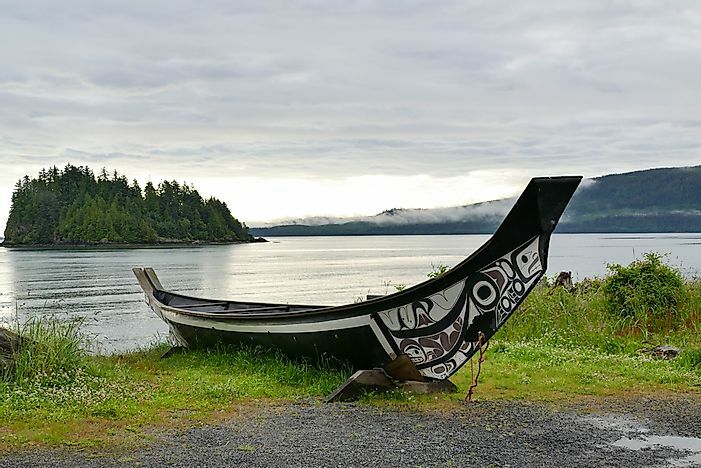 The resolution, which was sponsored by Ketchikan’s independent state representative, Dan Ortiz, is aimed at the preservation of the fast-dying native languages of Alaska. The state representative proposed the resolution upon the recommendation of the Alaska Native Language Preservation and Advisory Council which argued that a preservation of the languages also preserves the culture of Alaska. The resolution was received well by organizations such as the Central Council of the Tlingit and Haida Indian Tribes of Alaska. At that time, the bill pushed for the governor to authorize it for the good of the culture of Alaska. The order, signed this week, directs the state education commissioner to come up with ways of preserving all the 20 Alaska Native languages through promotion of these languages in schools and the media.